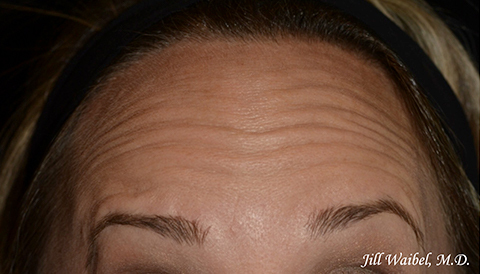 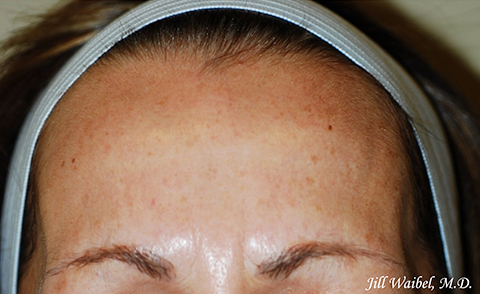 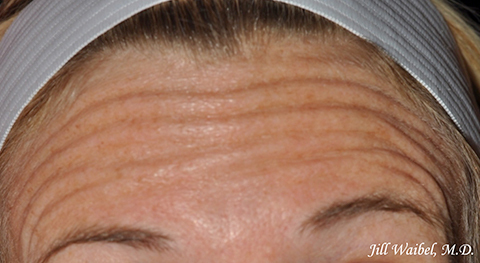 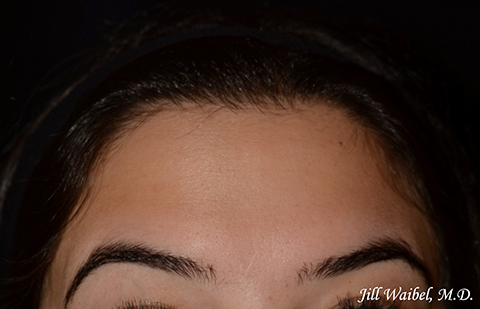 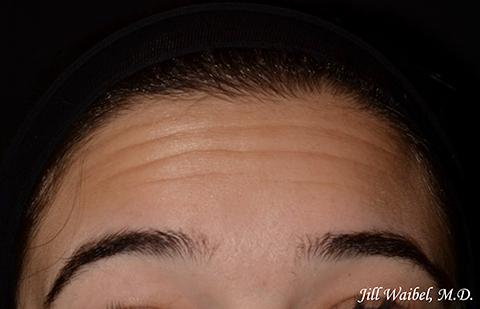 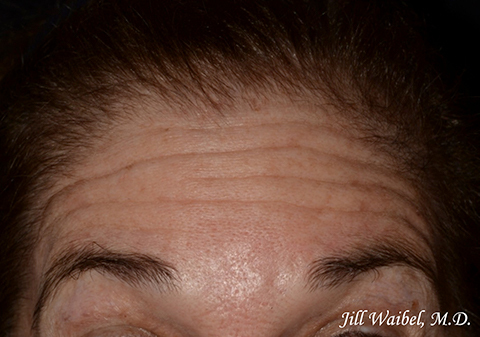 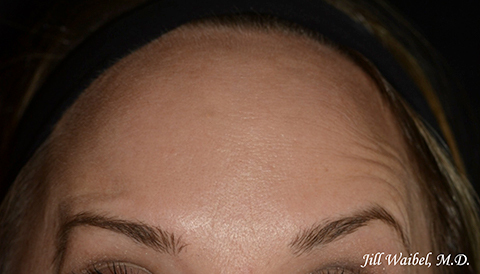 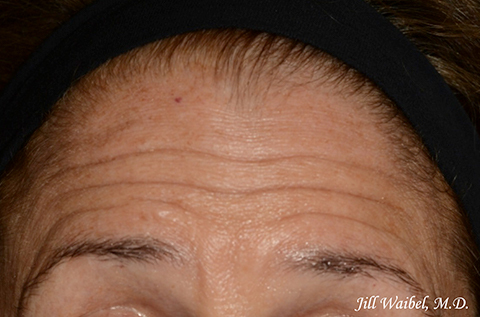 Botox® is the most requested injectable treatment for diminishing the signs of aging. 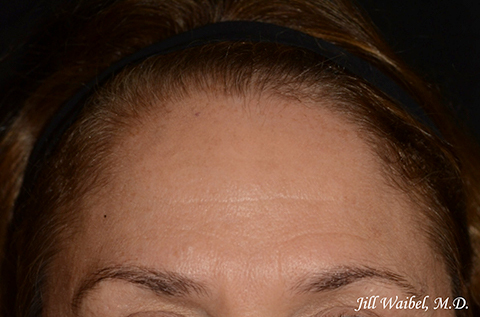 Jill Waibel, MD, FAAD, a board-certified dermatologist at Miami Dermatology and Laser Institute, is very skilled at reducing the appearance of worry lines and wrinkles without creating a frozen facial expression. 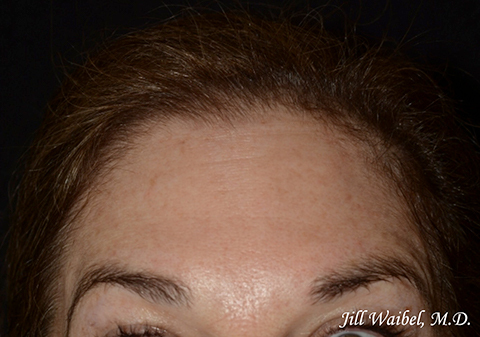 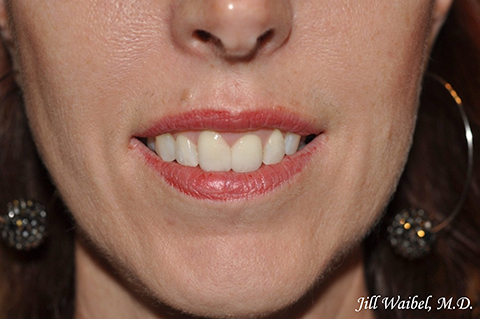 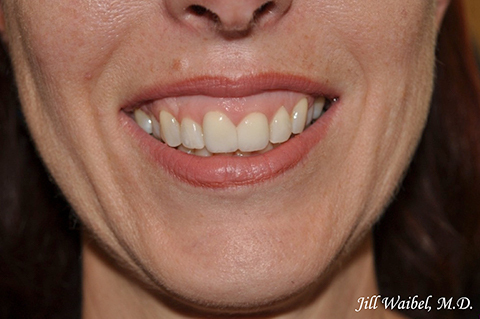 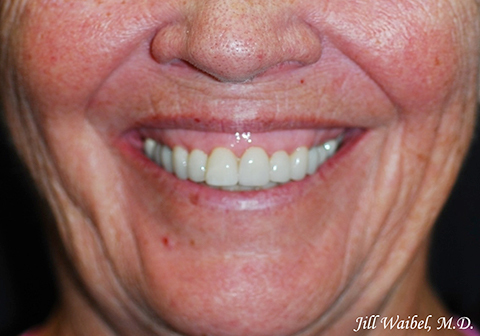 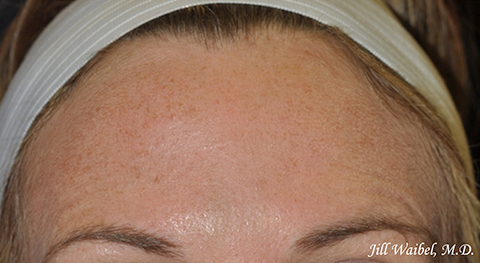 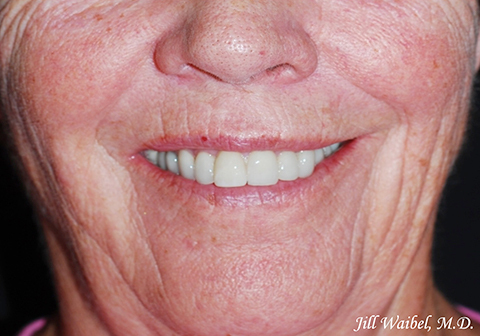 Our Botox® before and after pictures showcase her expertise in administering Botox® injections to create a more pleasant and rested appearance. 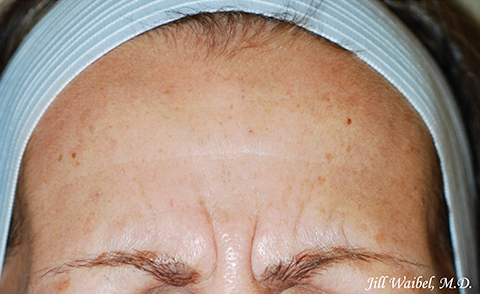 At Miami Dermatology and Laser Institute, we treat the various signs of aging with dermal fillers and injectables. 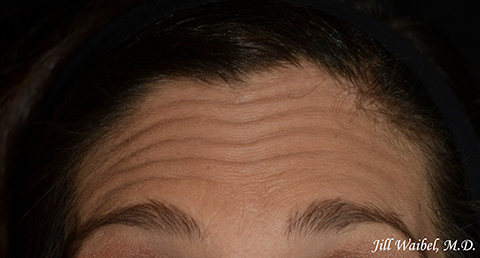 Contact us today to set up a consultation with one of our board-certified dermatologists to see if Botox® is right for you.